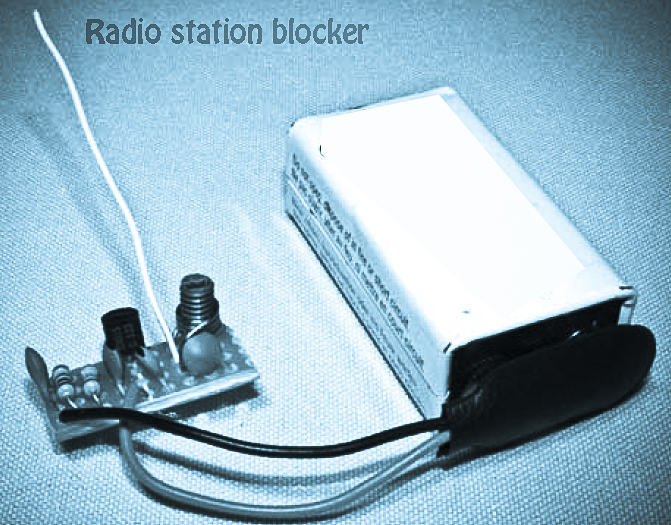 This device is reversal of a radio station , because it sends an empty signal to the frequency chosen in order to remove the actual broadcast. Removing broadcasting? 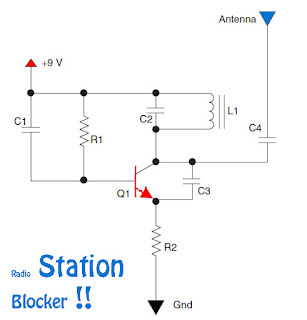 Is the radio transmitter would be lost 10.000W , yes we only use this circuit at close range only , because the utility block radio station not far away . This device needs to close to the antenna radio receiver, at least according to the ammount of radio frequency ( RF ). To the circuit schematic can be see below. 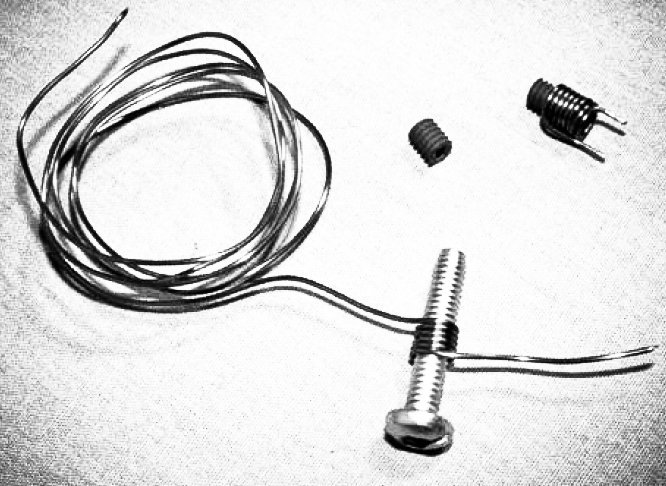 Wire diameter 0.8 mm 6 turns on ferrite. After the circuit finshed and ready to use , then turn on the device , place tnear a radio receiver that you want. To adjust your signal live racing up and down winding on ferrite which have benen installed. 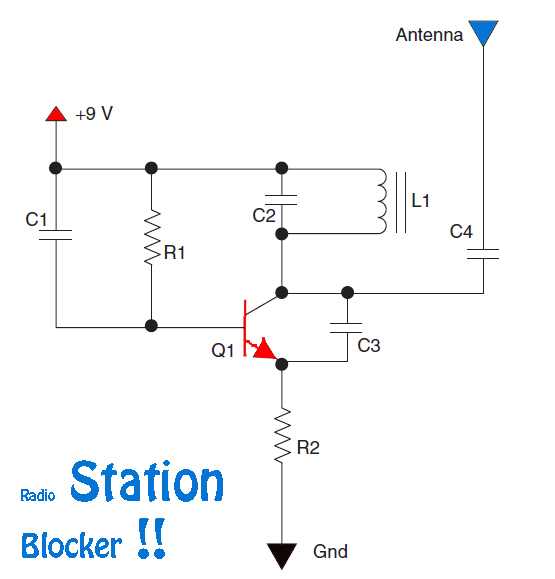 After a suitable signal , the signal received by the radio receiver in the form of an empty signal.